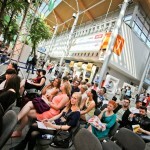 We have participated in Fashion Fair that took place between 11th and 13th of September in Poznan, Poland. Just a quick reminder for those who may not know – Poznan is the one of the four Polish cities that have organized Euro 2012. 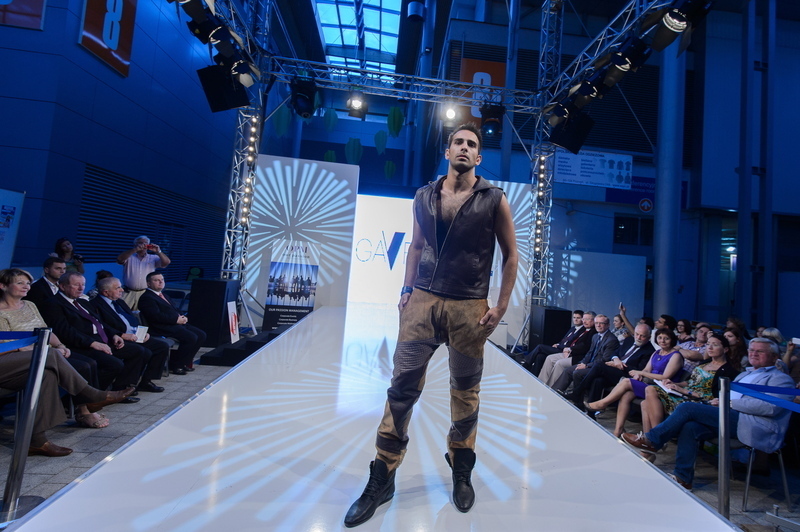 During this edition of Poznan Fashion Fair, all visitors could familiarize themselves among others with expert forecasts concerning the trends in apparel, textile and footwear sectors. 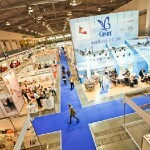 There were discussions about Internet marketing, new sales techniques and legal matters related to retail trade. There were more than 200 different manufacturers from Europe, India and China. 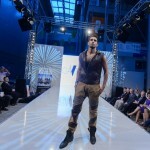 Most well-known brands like s’Oliver, Wrangler, Desigual have participated. 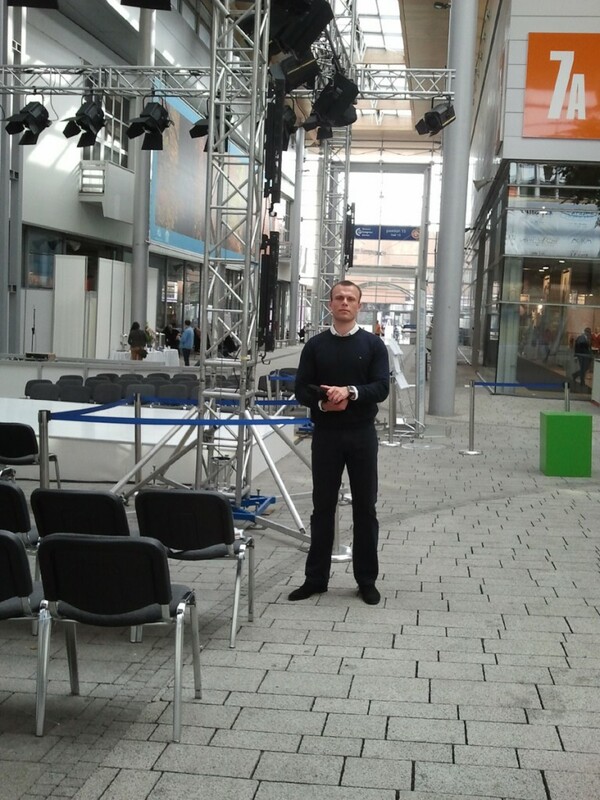 Obviously many Polish manufacturers were also present at the Fair. We have met an Italian manufacturer of the best quality nightdresses made of silk and cotton. Other Italian stands were also full of stunning and unique design. All exposed by smaller manufacturers that make products of the highest quality. All of them assured me that their products are made in Italy but one of them confessed honestly that they make it in Bulgaria. The longer I talked to the others the more suspicious I got. Anyway, all the products had labels “made in Italy” and they looked really good – with perfect finish. 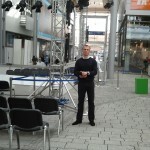 I talked to almost all of Italian exhibitors and have noticed they were a little tired and disappointed. They had excellent products but unfortunately a bit too expensive for the Polish market nowadays. 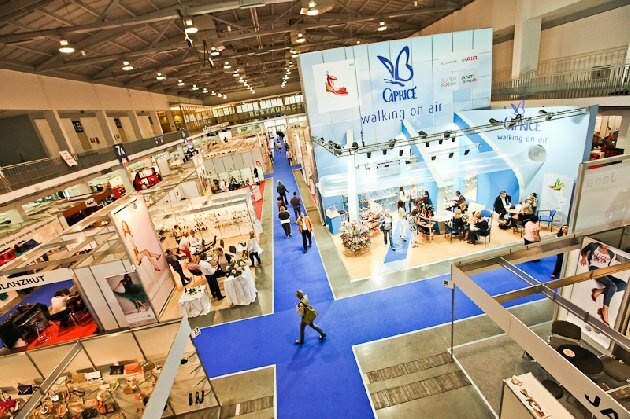 On the other hand the Polish manufacturers seemed to be very glad and enthusiastic, even during the third day of the Fair. As the global crisis tends to be over soon, we all have better views for the nearest future at the lingerie market. 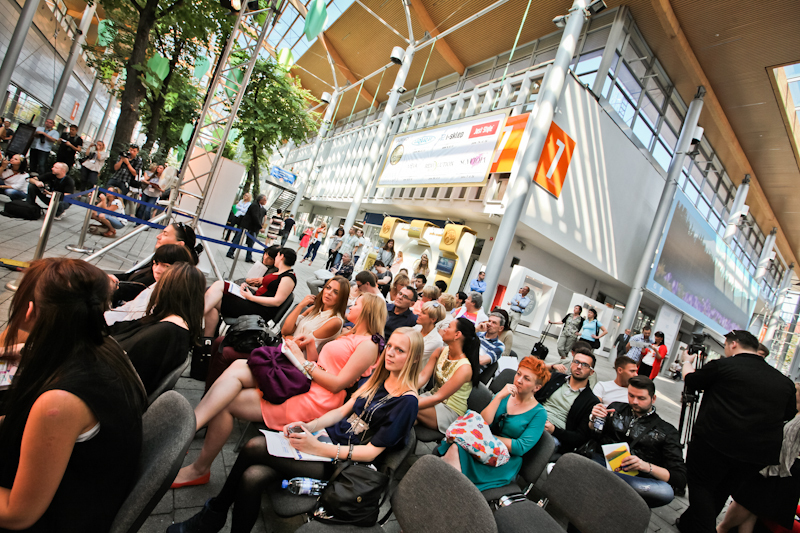 Just can’t wait for the next edition of Poznan International Fashion Fair in February 2013!